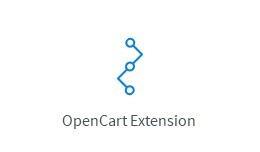 The extension is created to help fellow opencart developers to show their admin extensions to potential customers, without need the customer to type demo/demo in the login screen. By adding "autologin" in the url of your shop, the extension .. Enable login prompt for the admin folder, preventing exploiting bugs and security holes in opencart admin. 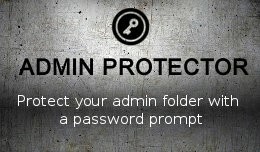 Simple, yet powerful way to prevent attacks to your admin. NO CODING REQUIRED, NO ADMIN STUFF TO KNOW! Install it in a usual way throug.. 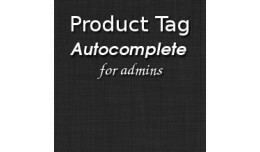 The plugin add autocomplete list of tags under the tag field. This way, you can organize your products into a nice and tidy tag cloud, but most important, you don't need to remember how you insert your tags, you just start typing, and the autoco.. 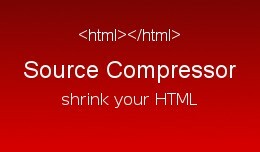 The module simply removes any indentation in the page source and with this it minimises the size of the page itself. The browser doesn't care about the spaces anyway. As example Default Opencart install: Home page before module page size is:..
Demo available. News extension & module is for shops who want to inform their users about some news related to the store, store products or some activities related to the store. Key Features: * Multilingual news. * SEO urls support for n..
Detect visitor's language based on visitor's IP address. 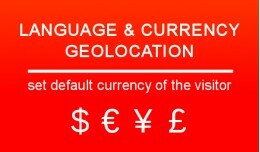 If your shop is a multilingual and it support a lot of currencies, this is the perfect extension for you. The extension will detect the country of the user and it will try to select lan.. 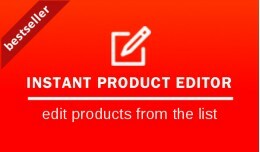 Instant Product Editor module is for shops with big number of products and big turnover where the prices and quantity are changed often. Instead of open each product and change the price, quantity, status and many more attributes, this module wi..
For Opencart v3.0.0.0+ This is simple modification which will add much needed ability to run install.sql install.php files when installing extra extensions on your shop. This functionality was in the previous versions of Opencart (up t..
Demo is available. Have you ever wanted to create your own version of Groupon-like promotions? 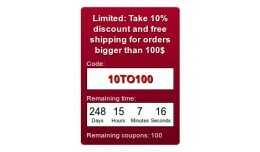 This module will create an interactive banner in the front-end with coupon code and countdown timer which will encourage your customers to use it a..